The Montreal Alouettes appear to be narrowing down the field in the hiring of their new general manager. According to TSN Senior Correspondent Gary Lawless, Ottawa Redblacks assistant GM Brock Sunderland has been told by Alouettes' ownership he will not be the team's next GM, and at this point, University of Montreal Carabins head coach Danny Maciocia is not in negotiations with the team. 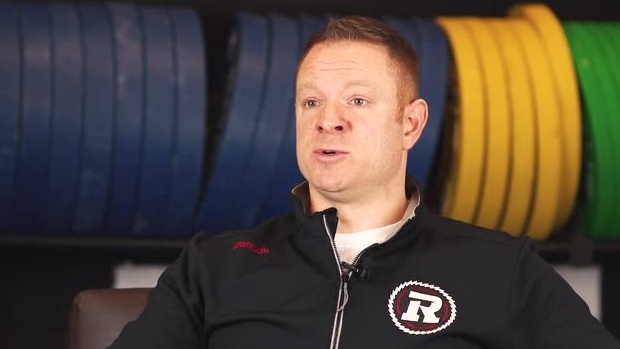 Can tell you that @REDBLACKS asst GM Brock Sunderland as been told by @MTLAlouettes ownership that he will not be hired as GM. At this point, can also tell you Danny Maciocia is not in negotiations with @MTLAlouettes and has only had one formal convo. Sunderland and Maciocia were each reported to have interviewed with the Alouettes for their vacant GM job. Didier Ormejuste of RDS reported that Joey Abrams, thought to be a third candidate for the position, was never considered by the Als.